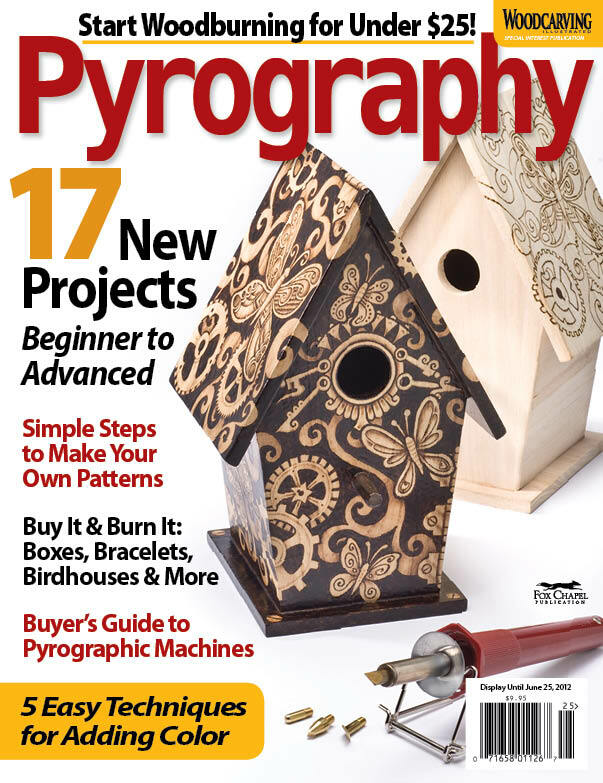 The 2012 issue of Pyrography features five techniques for adding color to your woodburned artwork. Pyrography is traditionally a monochromatic art. The best artists layer many shades of brown in their pyro artwork to create depth, shading, highlights, and detail, and the results are beautiful. However, some pyrographers prefer their work to look more like Kodachrome than sepia tone. 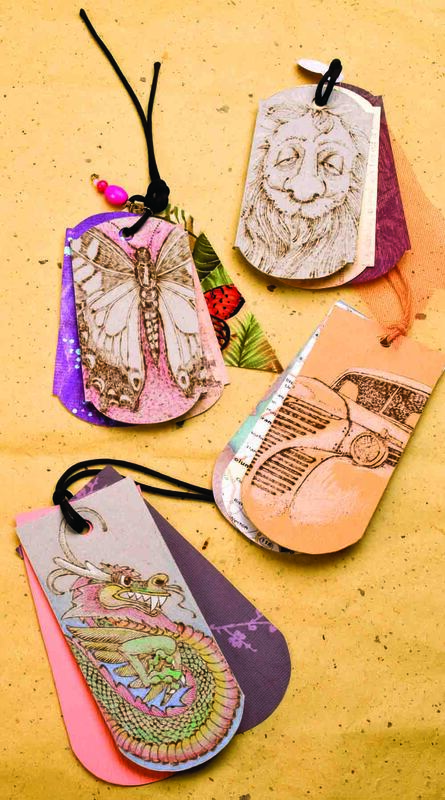 They’ve been experimenting with adding color to their projects—a lot, a little, vibrant, and subdued—and they shared their techniques in our 2012 Pyrography special issue. • Cindy Adams colors her wood pieces with felt-tip pens. “I can blend the color and let it sink into the wood with a light touch of water,” says Cindy. And, she says reassuringly, “Pens don’t detract from the contrast in a burn.” In “Color-Full Burns,” Cindy explains the technique (as well as her watercolor method) and offers an iris pattern to practice on. 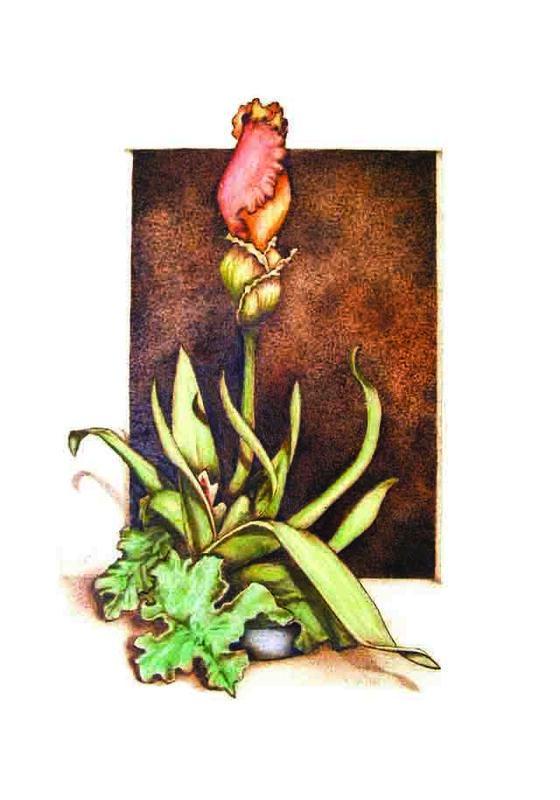 • David Stanley layers pyrography, paint, and colored pencil for a vivid but dimensional effect. “I create depth by alternating color with low-temperature shading,” says David. 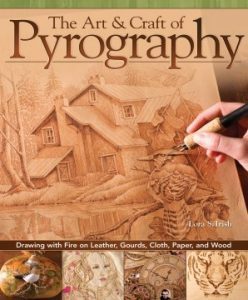 Follow his step-by-step instructions in “Layering Pigments and Pyrography,” which features David’s Young Dragon Resting pattern. • Deborah Pompano uses colored pencils to surround a pair of swans with a soft sunset glow in Soul Mates. “Using light pressure, apply sheer layers of color,” Deborah advises in her article, “Creating a Decorative Platter.” Deborah’s pattern includes bonus instructions for a double border with complementary images and an evocative quotation. The 2012 issue will be on newsstands March 27. To order a copy direct, please visit www.foxchapelpublishing.com.